This is a bit of a puzzle. 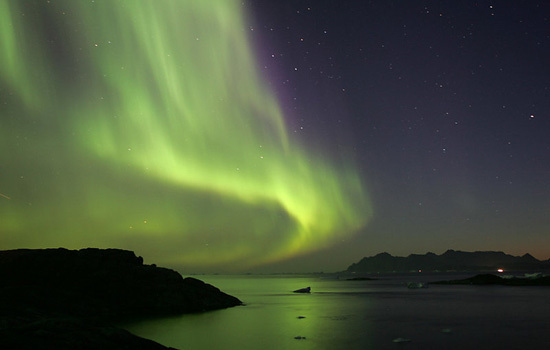 Auroras are caused by solar activity, but the sun doesn’t know what season it is on Earth. 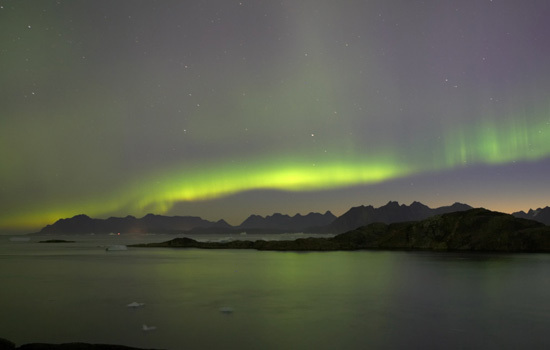 So how could one season yield more auroras than another? To repeat: Solar wind particles flow along the ropes in whirligig trajectories leading from the sun to Earth. 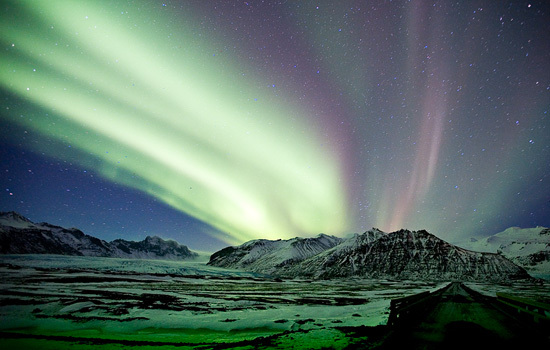 Can you build a library out of auroras? Can these shimmering ribbons of earthly solarity be turned into a repository of knowledge? Using a translation matrix yet to be programmed and actuators yet to be invented, you could digitize, say, the entire content of BLDGBLOG into charged electrons and protons, which you would thereafter eject from a fleet of satellites orbiting between the earth and the sun. These particles would then hitch a ride on solar winds, eventually colliding with artificially produced charged particles floating in a finely reconfigured magnetosphere. Writing in the sky with remnants of stars. Or you could use the satellites to weave and unravel those “magnetic ropes” to manipulate the flow of solar wind particles, as one would strum the strings of a cello to create certain photonic vibrations. Alternatively, instead of satellites, you could have a gigantic circular struts floating above the poles. Through millions of spray nozzles, charged particles will be exhaled, the amount and timing and direction being determined by a complex algorithm yet to be conceived. When all things are working (or not working), the polar regions will be alight with the transliterated works of Mr. Manaugh. The whole landscapes singing Homeric tales of undiscovered subterranean rooms, lunar urbanism, buttressed buttresses and magmatic Baroque churches. 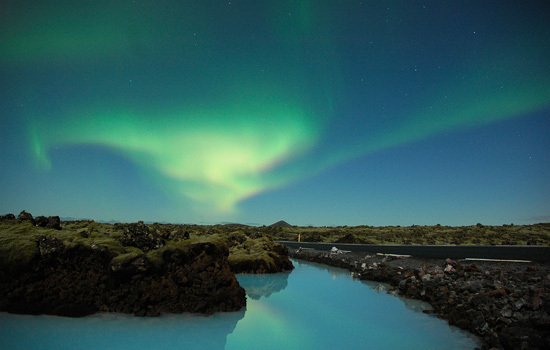 The still waters of the Icelandic fjords and the hushed glacial fields of Alaska filled with the geomagnetic crackling of encoded artificial islands and algal farms. However, in order to listen to them — i.e., to read them — patrons would need to use sensors yet to be developed located in spaces yet to be spatialized. 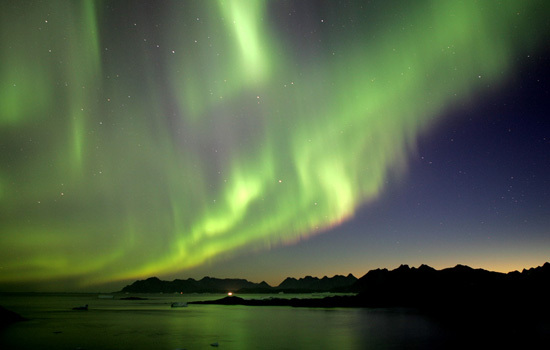 1) Going back to the original question, should that now ask: can you make auroras out of libraries? 2) Not in a million years did we think that we would ever reference Babylon 5 and Diller+Scofidio in a single sentence in this landscape architecture blog, but our description above reminded us of the Shadow Planet Killer and the Blur Building. Could Dani Karavan's Negev Desert observatory serve as a model for the library's access terminals? Very well then. Forget BLDGBLOG — sorry, G! — this will be the new wing of the Vatican Secret Archives, open only to scholars with academic credentials and well-funded fellowships. In fact, forget our north pole, let's make them even more inaccessible and file them on other planets. Heretical gospels howling by Jupiter's magnetic fields. 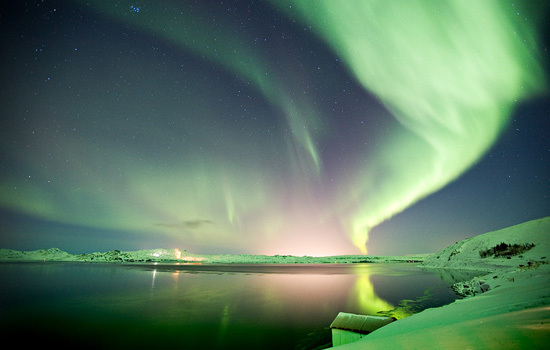 For more photos of auroras, check out this Flickr pool. Always wonderfull to see how Earth is protecting us. Thanks for relaying those pictures! Perhaps you could just print an aurora book: a geomagnetically active version of Amazon's absurd Kindle machine. 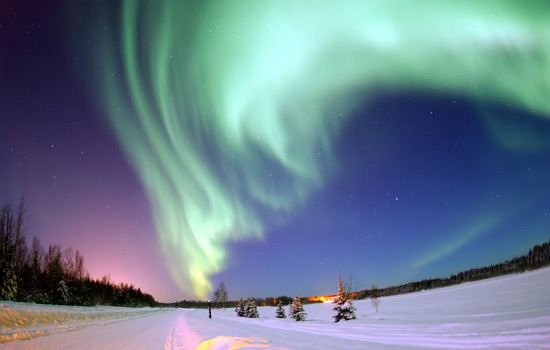 You turn it on to read something - Paradise Lost, say - and auroras swirl down out of the north directly toward you. You don't need the library - you don't need a piece of architecture - you just need this particular book. It changes the sky above those who read it. It's called Pruned: A Reader. Not quite as spectacular as the array you've collected here though.